Are you looking for a reception room on Montreal’s South Shore? Our turnkey solutions can help! Weddings, graduation balls, wedding anniversaries, baby showers, Christmas parties, corporate events, strategic meetings, etc. No matter how big your event is, we have what it takes! Turn your precious moments into unforgettable experiences! Located on a magical, historical site by the Richelieu River in the Montérégie, our various rental rooms and our wide range of services mean we can meet your needs, no matter what the event. Are you looking for something specific? Let us know! We can customize our rooms in accordance with your requirements. If you have questions or would like to reserve your room, feel free to contact us! The Small Fort is a real classic and is the perfect place for both receptions and meetings. The room features everything necessary for a successful get-together. Rent this room alongside the VIP Lounge for a perfect combination. The VIP Lounge is the perfect place for breakfast, cocktails, meetings, or even as a suite for large-scale events. After all, it features outstanding fenestration, access to the terrace and marquee, as well as top-of-the-range equipment. The Grand Fort’s abundance of natural lighting and incredible fenestration make it a perfect choice for your banquets and major events. 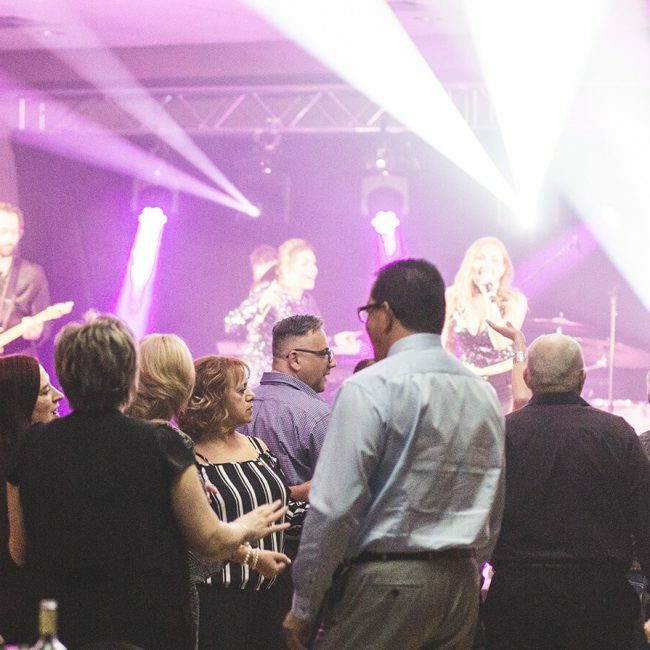 This room is sure to fulfill your needs: it hosts up to 350 people, provides access to the terrace and corporate tent, and is equipped with top-of-the-range technology. The room also features a bar! What more could you need to take your event to the next level? This vast room can host up to 1000 people and is therefore the ideal location for your major events. Whether it’s for a ball, an exposition or a charity event, the Great Ballroom can be completely adapted to suit your vision and expectations. This room will be able to meet all your technical needs: it has a state-of-the-art multimedia system, an LED lighting system and a 17-foot ceiling. The St-Maurice Room used to be a catholic chapel! Its multi-coloured, impressive stained-glass windows will add a bit of prestige to your event. It’s an ideal room for meetings, launches or ceremonies. The Richelieu Room—a heritage gem steeped in history and tradition—will charm you with its luxurious, elegant woodwork, its unrivalled chandeliers, and its warm, cozy hues. Its terrace provides direct access to the gardens and offers a great view of the Richelieu River. It really is an ideal place for your banquets and wedding receptions. The Portage Room—backdropped against the Richelieu River—has a truly unique charm. It’s the ideal room for cocktails before dinner, a meeting, or for saying “I do” at a wedding ceremony. Are you organizing a large-scale event, cocktail, barbecue or outdoor ceremony? Our corporate tent measuring 90 feet long by 60 feet wide will suit your every need! If you wish, we can roll out a red carpet along the path leading up to the tent for an elegant and sophisticated welcome. This Italian-style room, which can welcome up to 438 guests, is equipped with state-of-the-art technology. What’s more, a number of professional services are available with this room, including a ticketing service. All you need to do is choose the best package for your event!